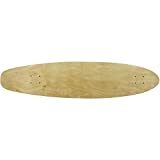 This deck measures 9" x 40" and is comprised of 9-plys of Canadian Maple. 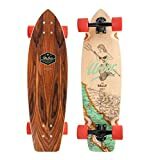 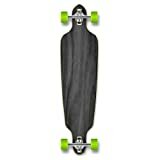 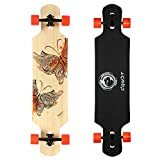 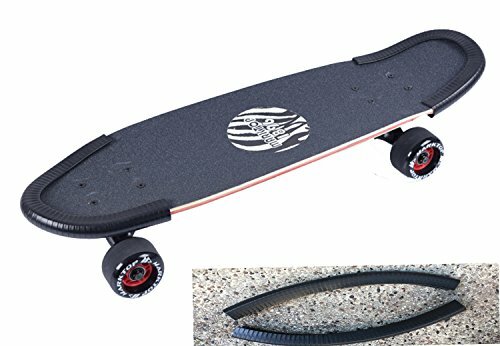 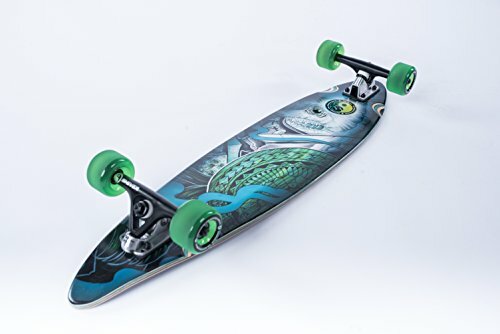 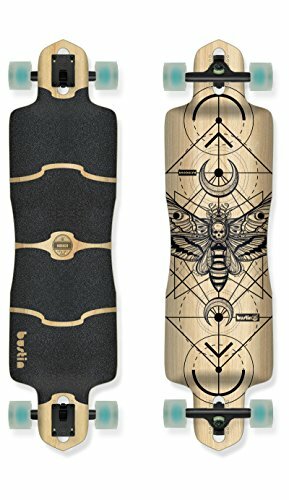 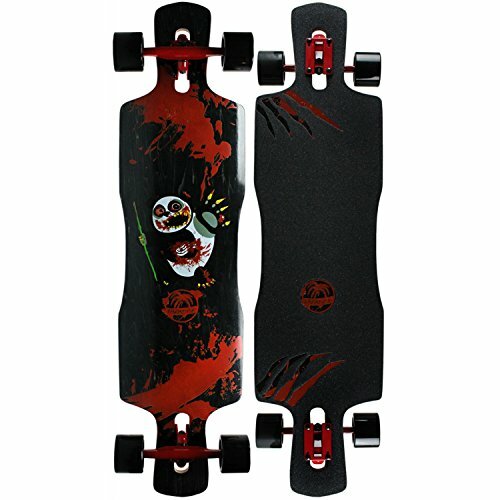 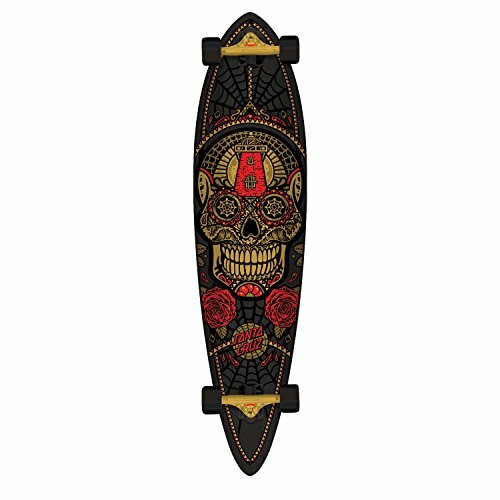 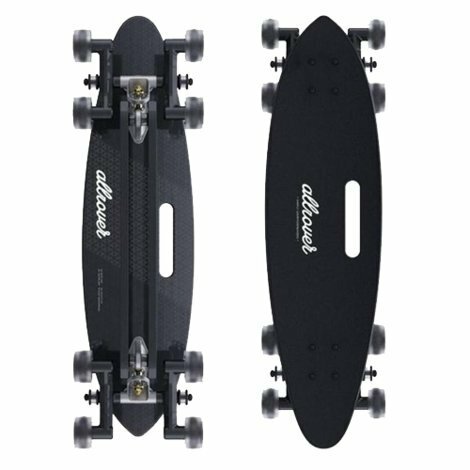 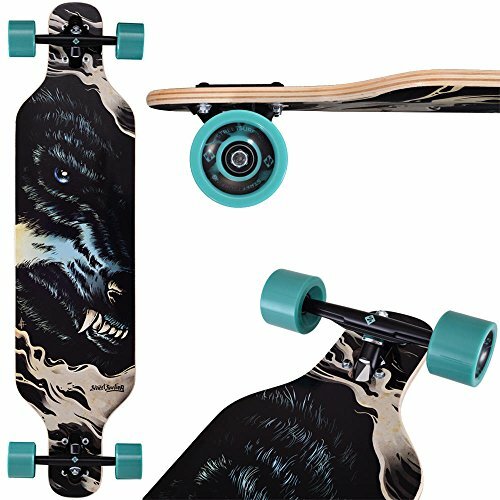 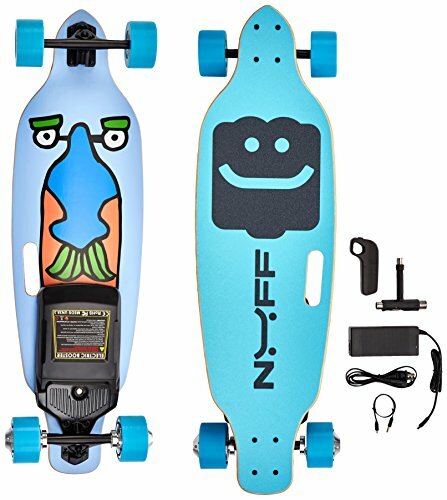 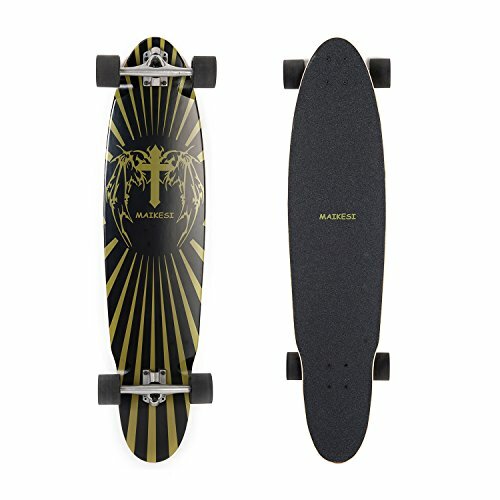 A classic Kicktail shape, this deck is designed for cruising around town.Moose Brand Blank Longboard Deck9" x 40"
This deck measures 9″ x 40″ and is comprised of 9-plys of Canadian Maple. 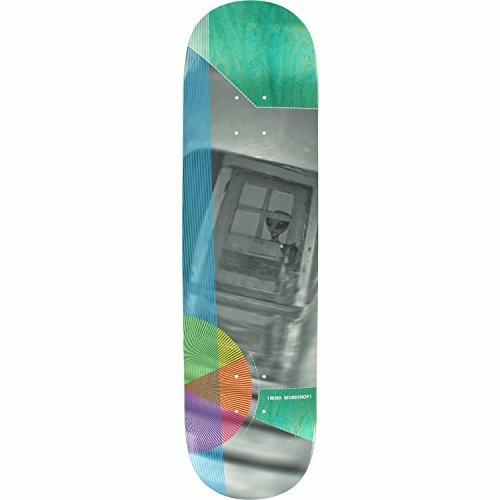 A classic Kicktail shape, this deck is designed for cruising around town.